Bouldering is a style of rock climbing characterized by shorter climbs where no rope is used. 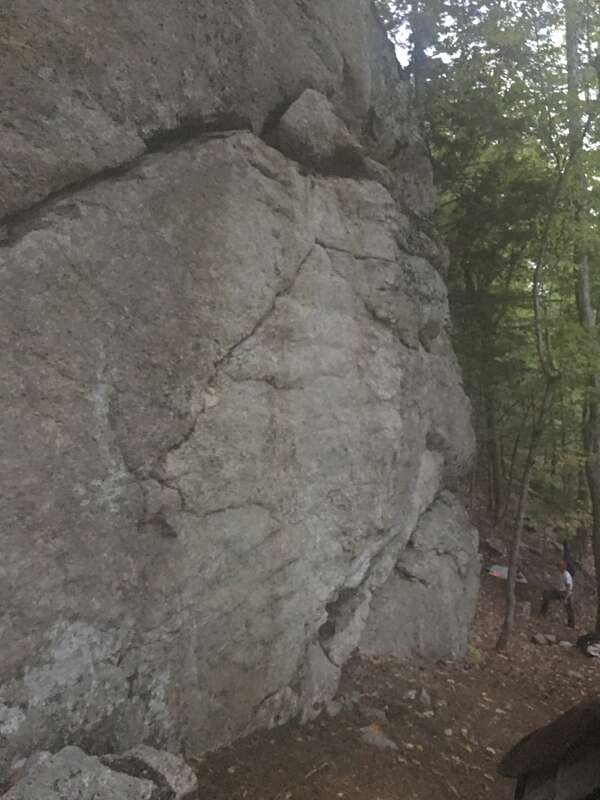 Climbers are six or more feet of the ground and when finished with a route (known as a problem) they either climb back down or if the problem permits, they jump off the rock face to the ground. Usually there is a thick foam pad on the ground called a crash pad.